Subiect: Commerce has represented an important component of the economical and social life in Bucharest, due to the fact that the Romanian area has been a confluence point of commercial, cultural, political and economical interests. The importance of Bucharest had considerably increased by the end of the 18th century and the beginning of the next one, in connection with the development of the capitalist relations, while the economy had acquired pre-capitalist features due to which the pan played by commerce and merchants amplified. The merchants of Bucharest had a relevant contribution in the life of the town, their pan increasing with the modernization of the society which obliged them to adjust to new exigencies. 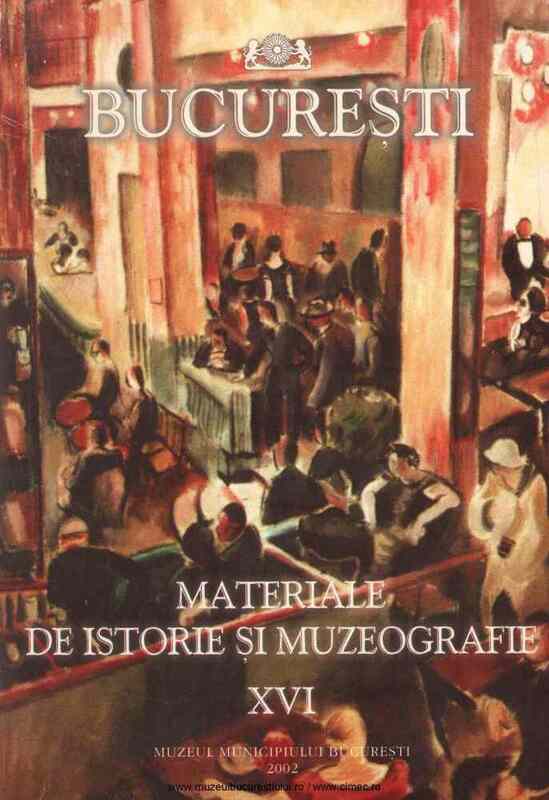 The author stresses upon the evolution of prices, specially in the case of the main commercial products, during almost a century, upon their permanent growth according to successive monetary regulations in Wallachia, till the unitary monetary system was reached. As always, the ones who stand the prices growth are the ordinary people - the majority.